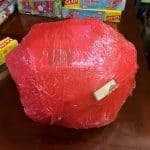 I shared our Christmas saran wrap ball game tradition with you this past year and it was a HUGE hit. 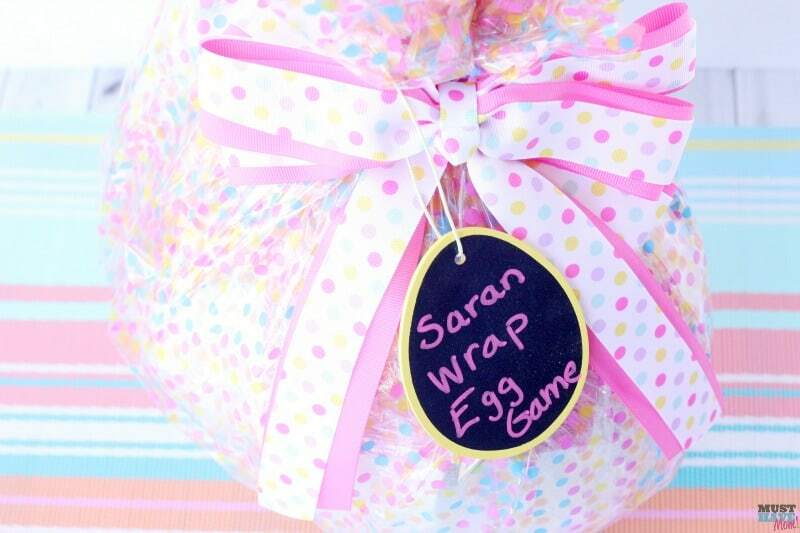 This saran wrap Easter egg game is just as fun as the saran wrap ball game Christmas version, but with a few twists to make it perfect for Easter! 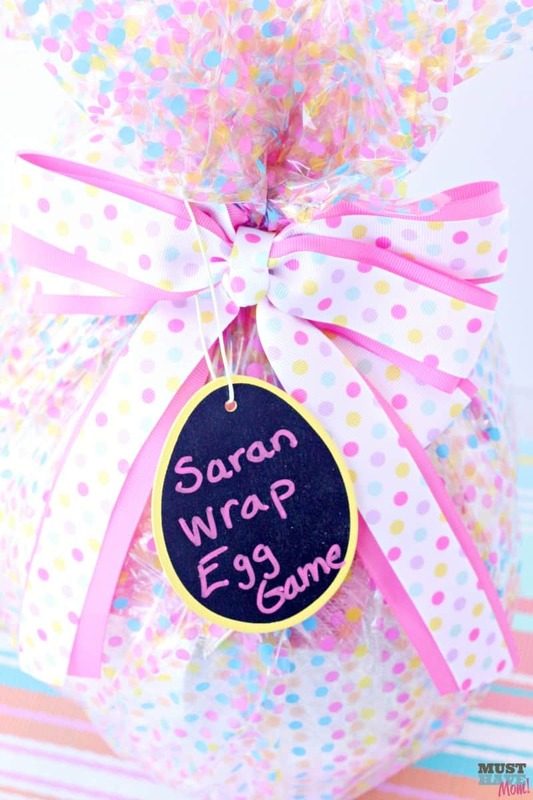 Whether you want to start a new Easter tradition, want to do something instead of the traditional egg hunt at Grandma’s this year or you just want an extra fun idea for your Easter gathering, this saran wrap Easter egg game is the perfect tradition to start! 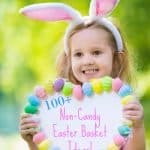 We find that our kids do a LOT of egg hunts between our house, Grandma’s house, my in-law’s house, etc. 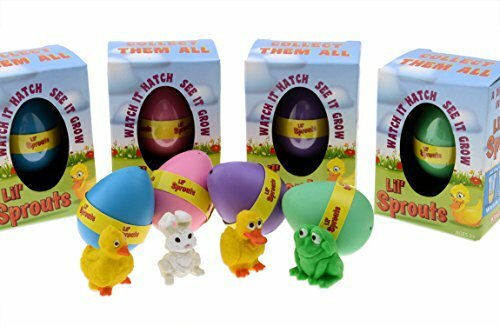 They get all egg-hunted out by the time Easter is here! 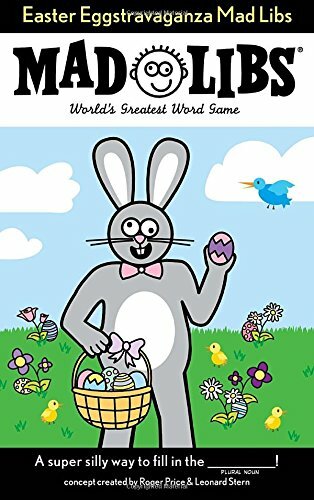 This is a great alternative to the egg hunt! 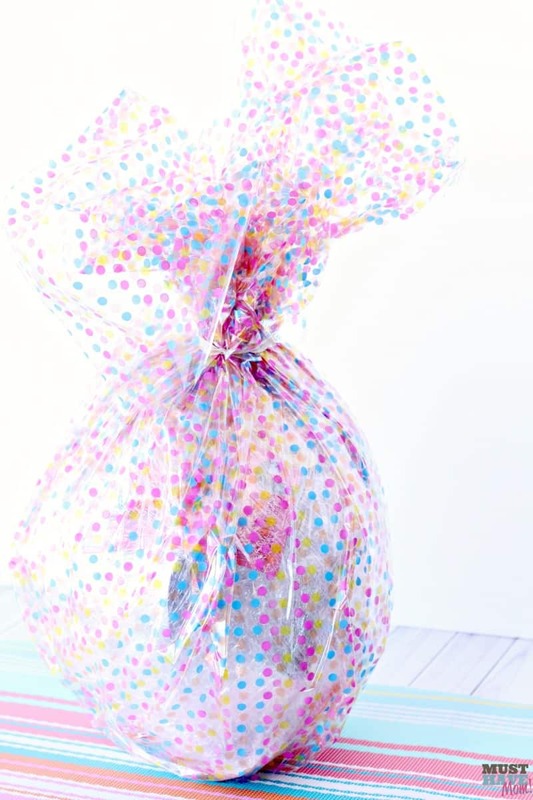 To make a saran wrap Easter egg game you’ll need plastic cling wrap (I find that buying in bulk food service size works great and costs less! 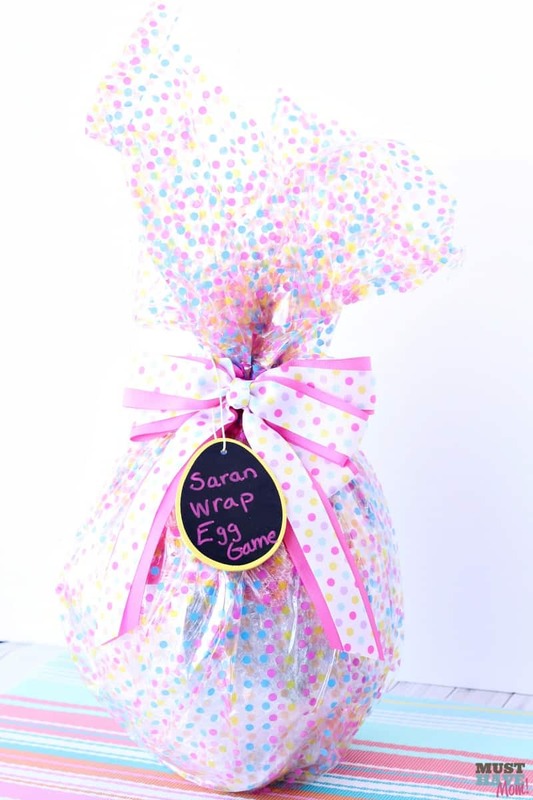 ), cello wrap (or a cello bag), a big bow and an easter egg tag. 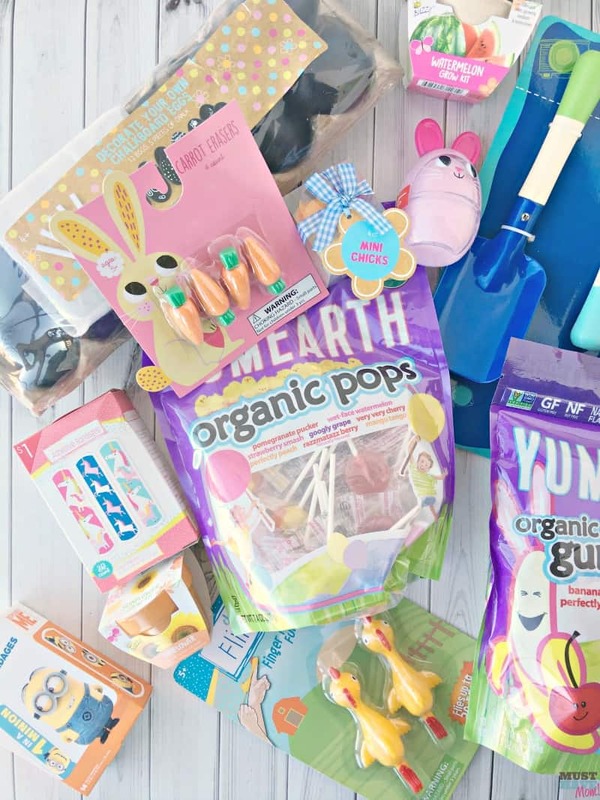 I ordered a fun variety of candy for my saran wrap Easter egg game! 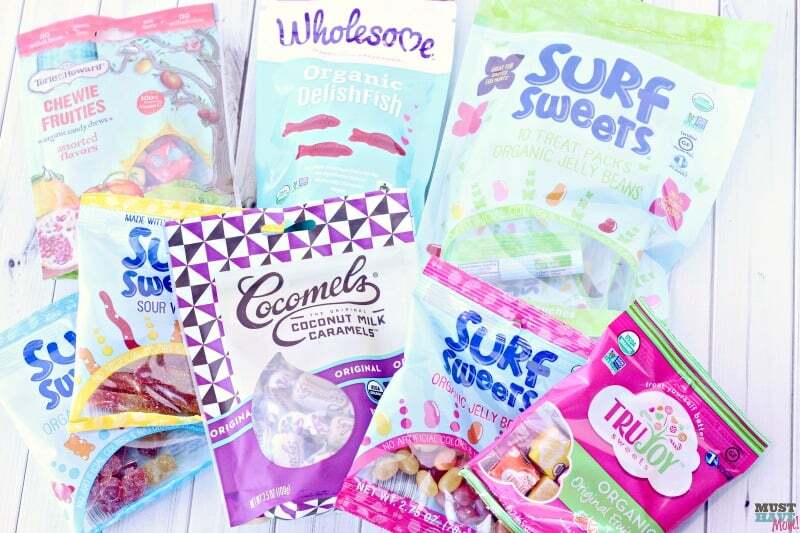 We have recently switched to choosing more foods that are organic or non-GMO and I found an awesome variety of candy at Thrive Market! 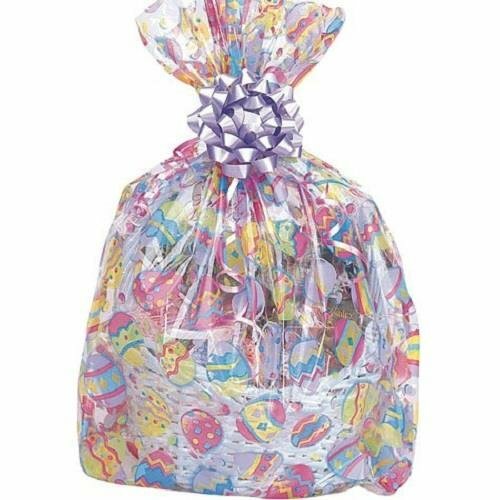 I got a mix of individually wrapped candies and bagged candies to add to my saran wrap Easter egg game. 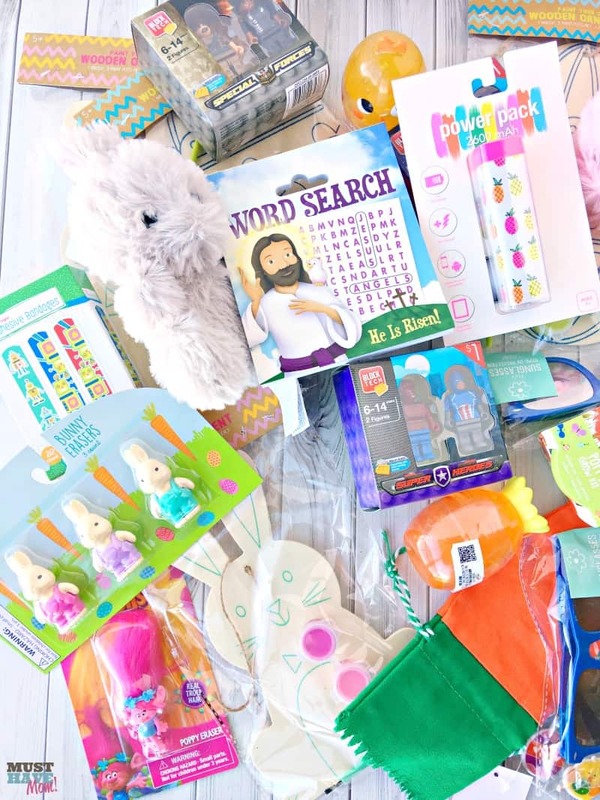 I got a huge variety of fun easter egg game fillers to add to my saran wrap Easter egg game! 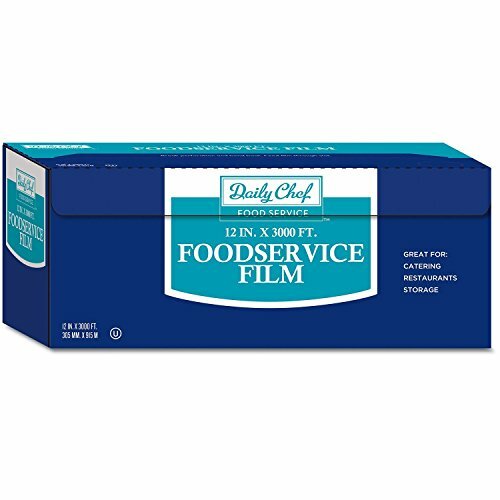 Here is a list of everything I found. 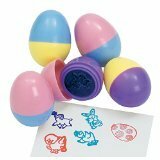 Hopefully these saran wrap ball game filler ideas help you fill your Easter egg game too! 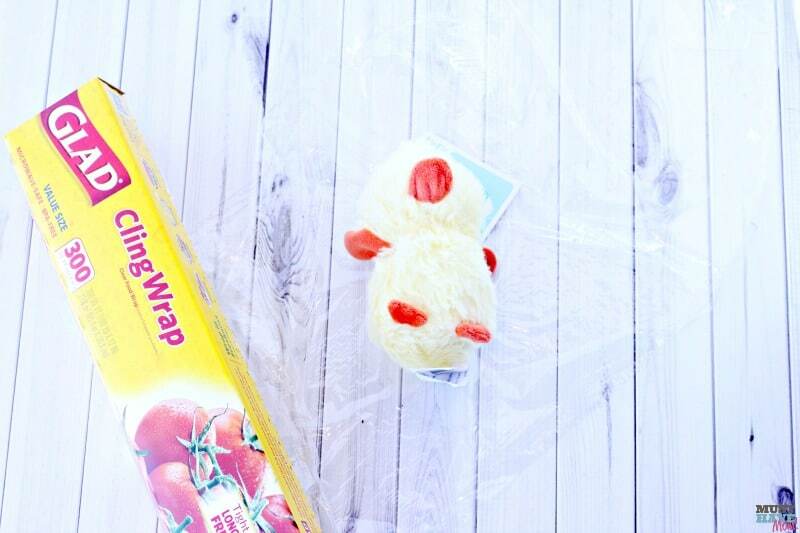 To begin making your saran wrap Easter egg game start by wrapping one item first. 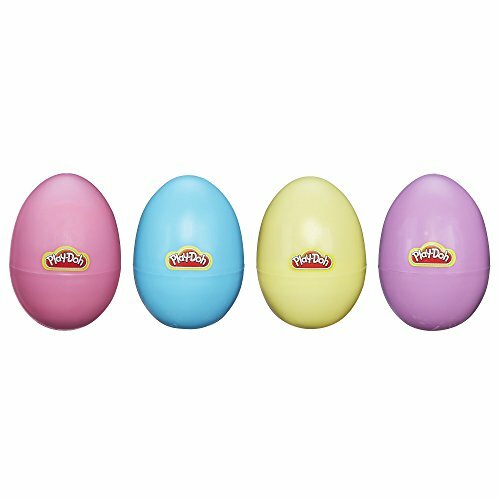 I usually start with an item that’s oval so I can try and start the egg shape from the start! 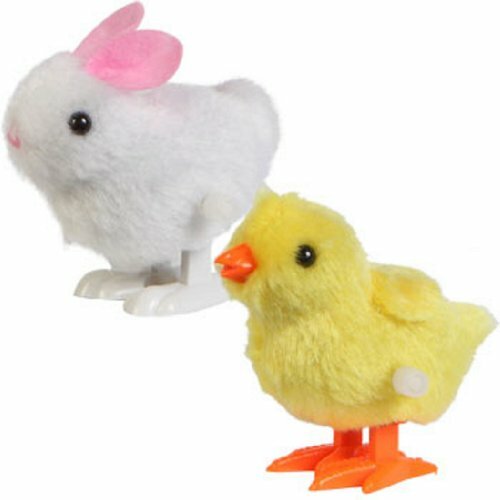 I went with a plush mini chicken. 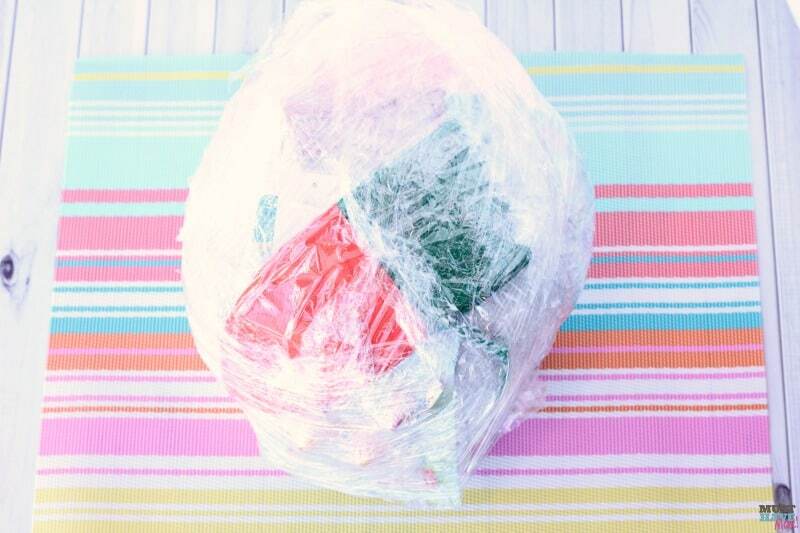 Start wrapping the plastic wrap around and around and add in things as you go. 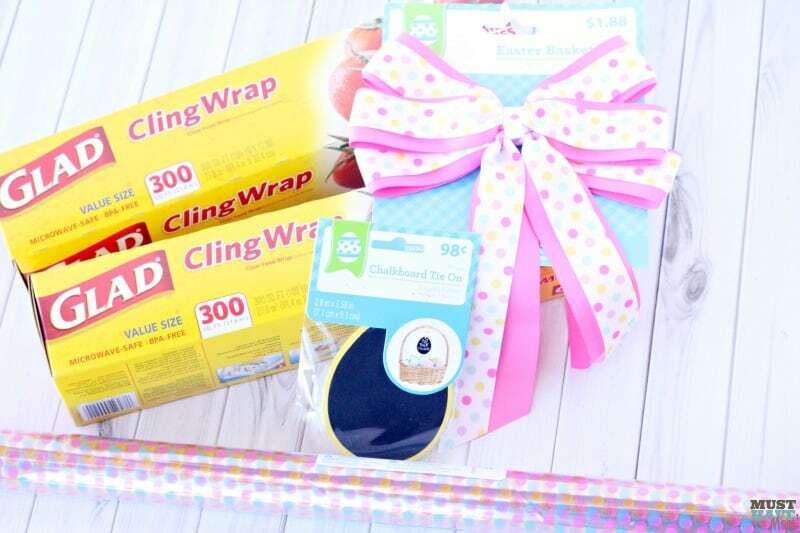 Create many layers and add things in as you wrap around and around. 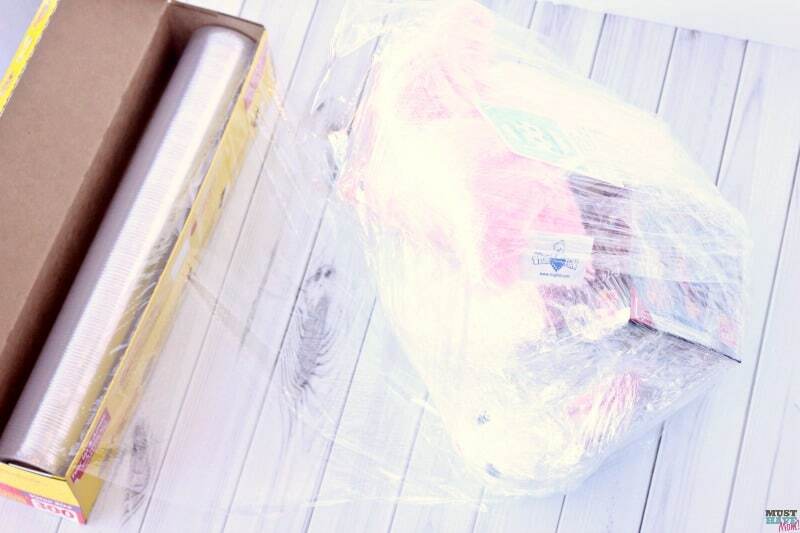 The point is to wrap it so it isn’t too easy to unravel so don’t be afraid to change direction and make it a little more difficult to unwrap. 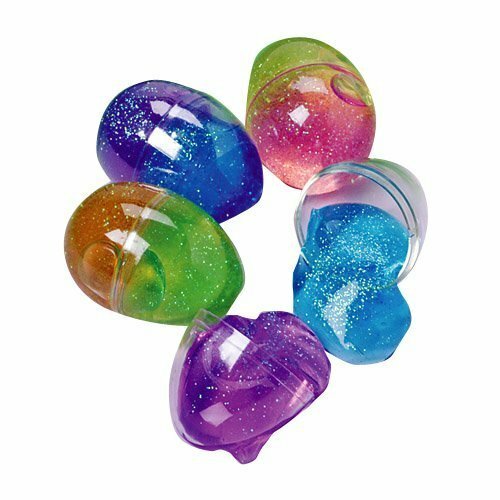 When you are finished your saran wrap Easter egg game should be an egg shape! 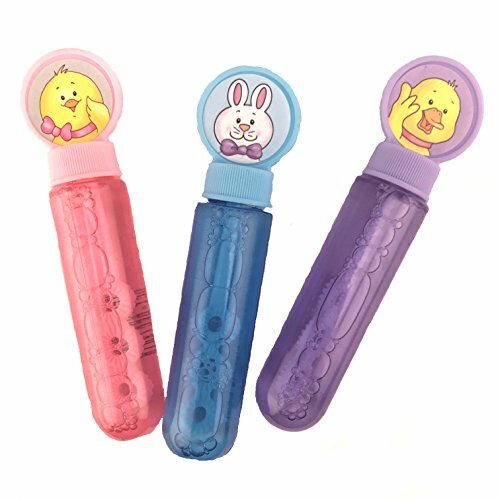 You can make it as large or as small as you want! 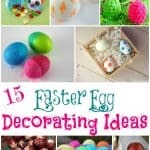 Then use your cello wrap or cello bag and wrap up your egg to make it pretty! Secure it at the top with a rubber band. 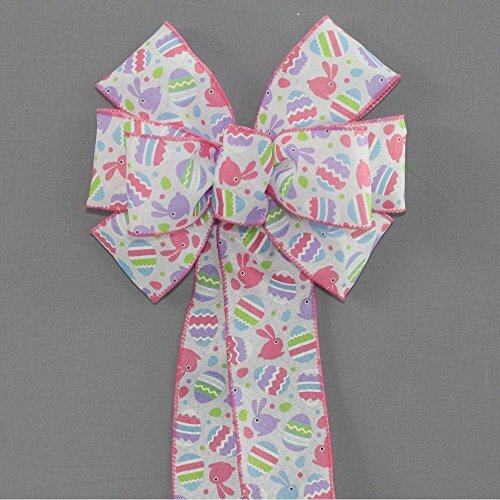 Add your big bow and Easter egg tag. This presentation really ups the excitement level for the kids too!! 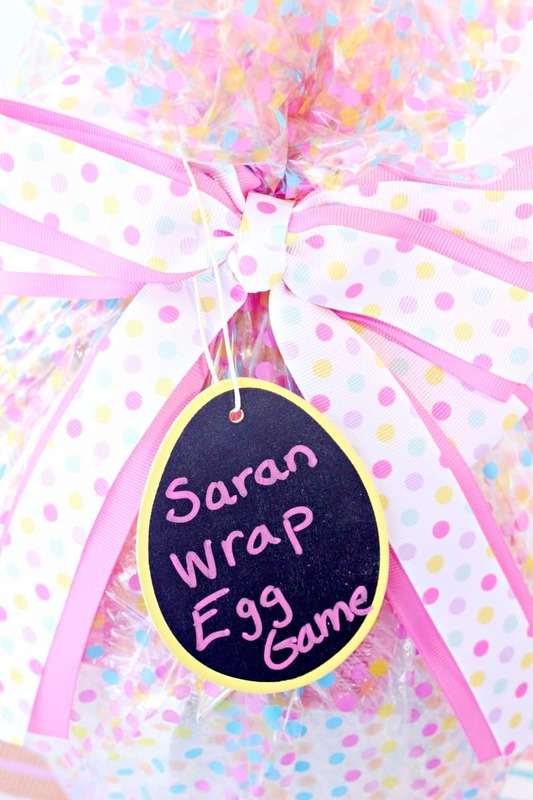 To play the saran wrap Easter egg game you’ll need your completed saran wrap egg, a pair of dice and a pie plate or bowl. 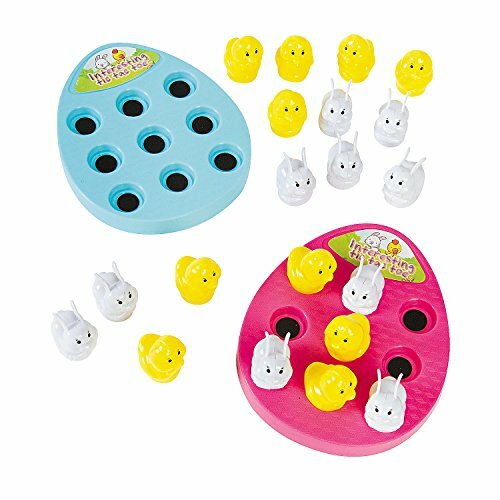 Begin by sitting everyone in a circle and giving one person the saran wrap ball and the person to their left the pie plate and dice. We love when you pin our posts on Pinterest and share on Facebook! 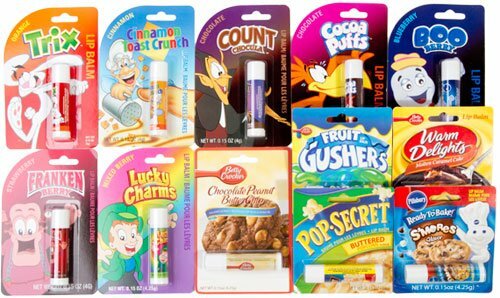 Pin the image below to save this for later! 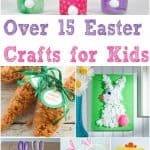 15 Unconventional Easter Egg Decorating Ideas & Awesome Baskets For The Best Easter Ever!